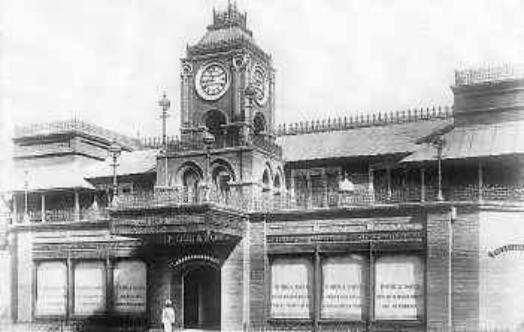 The P. Orr & Sons’ Mount Street premises, Madras. 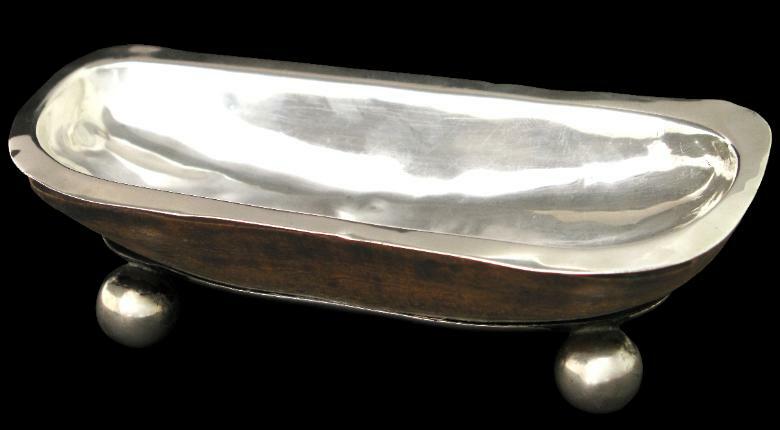 The dish is the product of the Madras firm Peter Orr which operated from premises in Mount Street, Madras from around 1848. Peter Orr was an expatriate watchmaker from Edinburgh. The base is stamped ‘ORR’ and ‘SILVER’ and ‘9’. 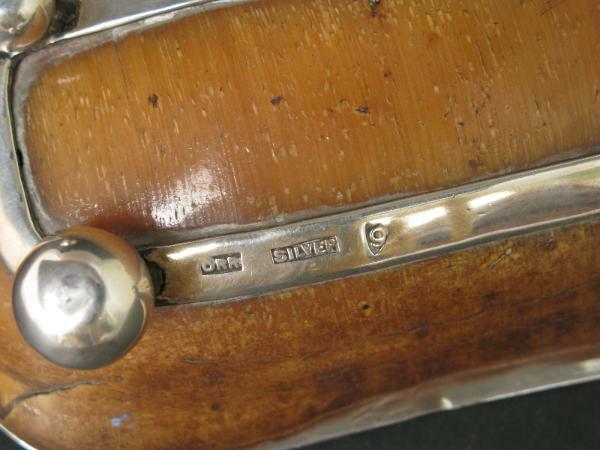 Silver items by the firm were marked ‘ORR’ until around 1860 after which they were stamped ‘P. Orr & Sons’.